Evolution Gaming are renowned across the internet as the leading provider of live casinos. They have been around since 2006 when live casino games were still – by and large – little more than a theory and an idea. Today, Evolution Gaming has over 50 top live dealer titles available to play, and they dominate the industry. Evolution Gaming titles are commonly found at most major online casinos offering live dealer games. 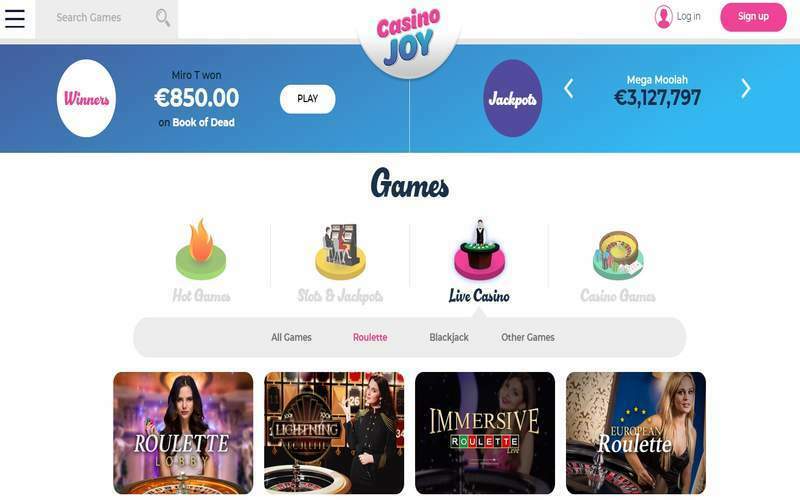 The casino software providers are licensed by the UK Gambling Commission, Alderney Gambling Control Commission, and the Malta Gaming Authority, which gives them a vast reach when it comes to which sites can offer their games. 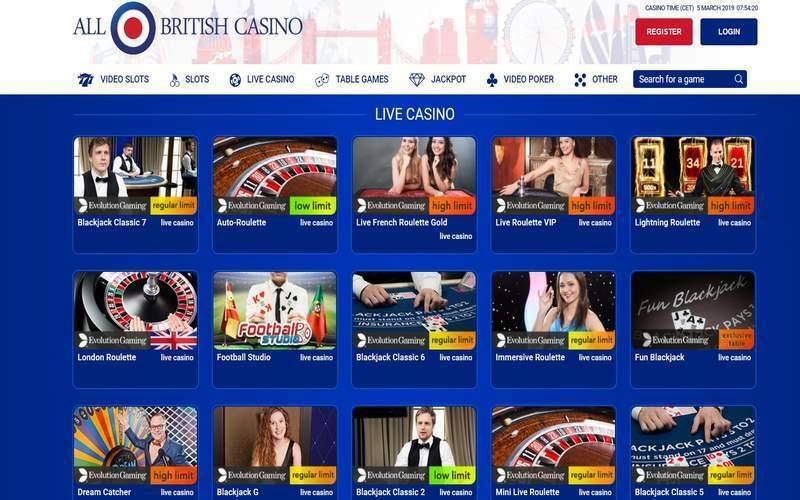 Live dealer games from this software provider are streamed out of Eastern Europe (Latvia, specifically), as well as luxurious locations which include London, the French Riviera and elsewhere. Their games tend to be streamed from immense studio floors, although some games do take place in actual land-based casinos. Wagers in Evolution’s live dealer games are flexible, with bets stemming from as little as £1 up to £5,000 in most games. Of course, low-roller and high-roller, VIP and exclusive variants also exist. Every type of live casino game from Evolution Gaming generally has numerous variants available to play, and offer behind betting options. Evolution’s table games are also mobile-friendly, feature HD cameras and many allow dealer interaction. Pop into any of the major live dealer casinos out there on the net, and you will almost certainly find an array of live casino games from Evolution Gaming. Some of the more notable live casino games offered by Evolution Gaming include Lightning Roulette, Live Dream Catcher, Football Studio, Live Dragon Tiger, Ultimate Texas Hold’em Poker, and a variety of live dealer games which feature progressive jackpot cash prizes. Virtually no other live dealer software provider can match Evolution Gaming regarding their collection. 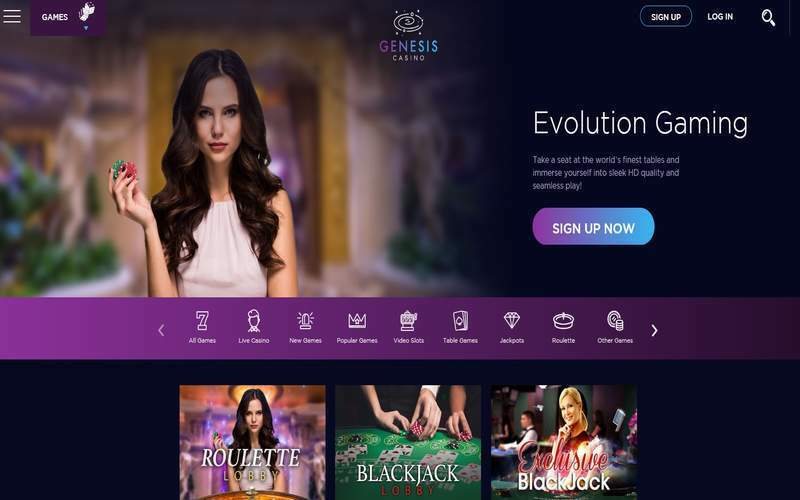 Any player seeking HD streams of mobile-friendly live games in a multitude of languages, a surplus of betting options and variants on the rules, would do well to choose Evolution Gaming.